Are you relocating to the Gold Coast? Or just moving house within the area? Hire A Mover has an experienced and professional team of Gold Coast removalists that will move you in a flash! 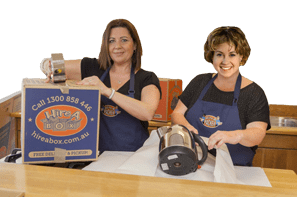 Hire A Mover is part of the trusted Hire A Box group, offering nothing but the best removal services throughout Gold Coast area. We strive to meet our customers needs and to provide professional and cost-effective moving services. Moving can be a very expensive process. That is why our team of removalists in the Gold Coast does her best to reduce your costs. We keep our rates as low as $120 an hour, with a 2-hour minimum charge. Are you on the hunt for cardboard boxes all around Gold Coast? Don’t look further than Hire A Box. 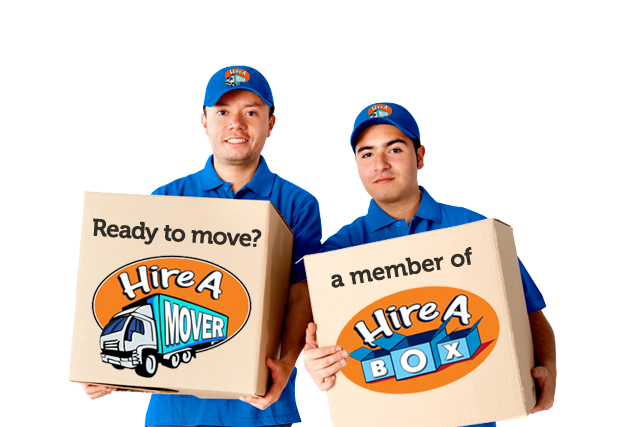 Hire A Box offers a 10% rebate on the price of their boxes for every customer moving with Hire A Mover. Order them now and have them delivered to your door so you can start packing on time with less fuss. Be on the safe side and insure your valuables during the move! Despite the expertise of our Gold Coast removalists, it is recommend that you insure your valuable belongings in case the unexpected happens. We can refer you to our trusted partner Removals Insurance. As part of the Hire A Box group, Hire A Mover offers a wide range of removals services. If you are moving or if you plan your office relocation, our removalists in Gold Coast can take care of them all. Our working timeslots are either at 8 am in the morning or in the afternoon between 12pm and 1pm.